We cooked up a batch of wings to try the Wing Sauce Especial from GameDayEats.com. Let me say right up front that this sauce has a very traditional “buffalo wing” flavor and although there’s no butter in it, there’s a “fat” content that replaces it. Probably from the oils and whey. You cannot use this sauce straight from the jar. It needs to be heated before use. I emphasize this fact, because there are no instructions on the label. Perhaps Curt will address this with his next label run. I love the “cling” and gloppiness and how it adheres to the wings. The finished texture is almost perfect. 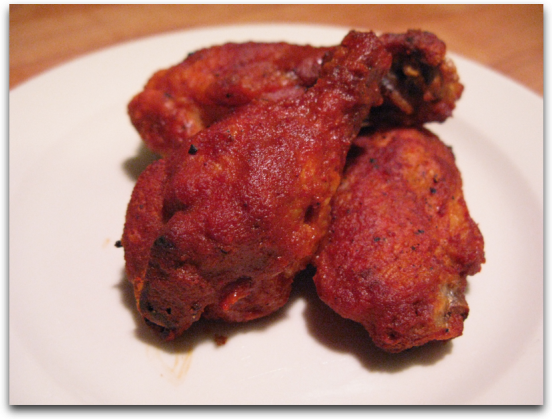 But then again, I’m a big fan of Hooter’s Wings and how their sauce “clings” and gets absorbed into the wing. I think Wing Sauce Especial gets pretty darn close to that. The flavor has a big hit of vinegar, and the heat level is about medium. And with the Cayenne Red Peppers, this sauce is very much like a Louisiana-style hot sauce for wings. So for a Buffalo style wing sauce from a jar, GameDayEats has nailed it. I would recommend this to anyone wanting a quick, easy way to get some good Buffalo wings going. 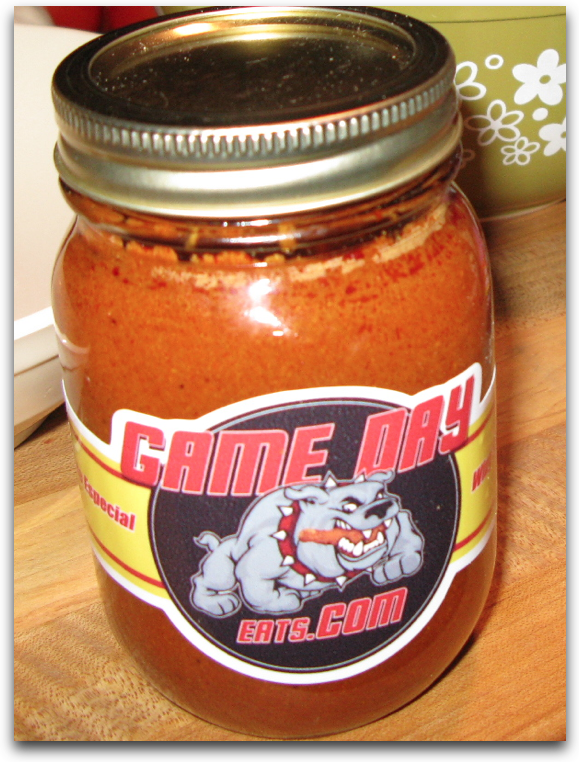 Curt Johnson of GameDayEats.com sells his Wing Sauce Especial here in 16 oz pint jars. 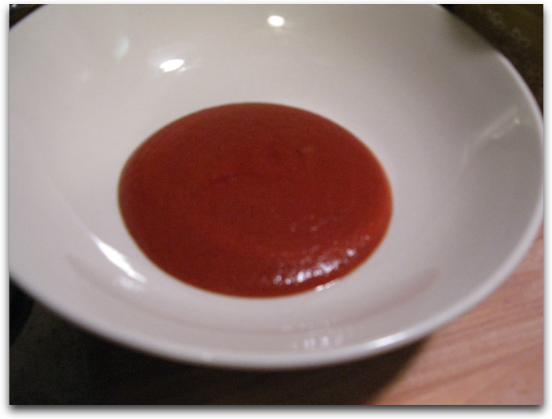 Update: 01/13/13 Sadly, this sauce is not longer available. And don’t forget to try our Easy Blue Cheese Dressing recipe that you can make at home to go with your wings! We guarantee that you will love it. 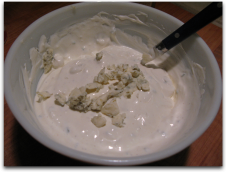 This looks like a nice, thick wing sauce. I wish you could do a video on it, showing it being poured on the wings. That is really helpful to show how thick the sauce is. Thanks for all the wing sauce reviews, they seem to be my favorite type of sauce so far, since most regular hot sauces are just too thin for me.